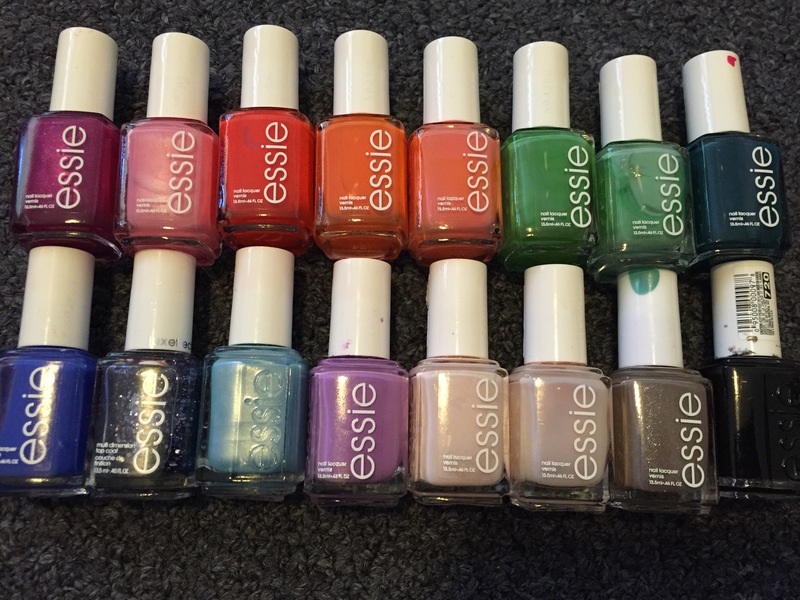 Today I thought it would be fun to show you all my nail polish collection. 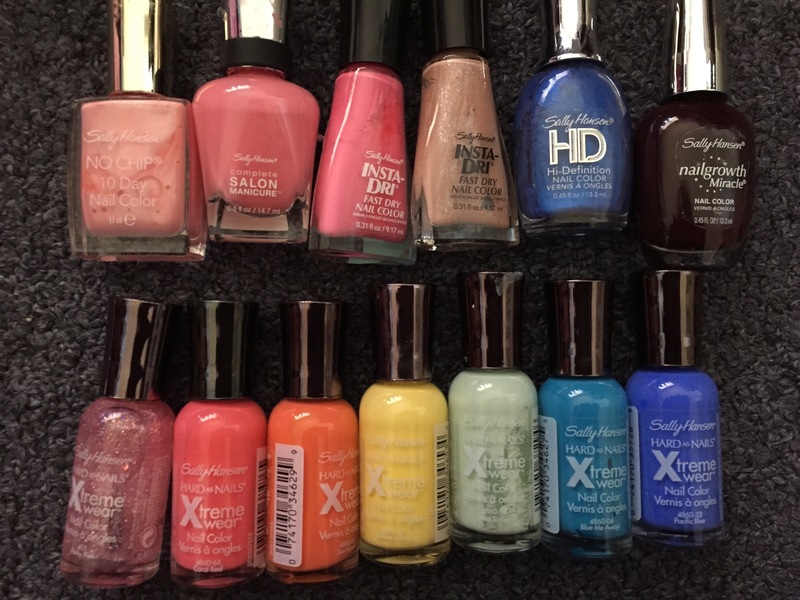 I may have gone through a slight phase in high school where I was obsessed with nail polish and painted my nails every day, so do not be alarmed by the amount of polishes I own, 145! Anyways, I have decided to opt out of showing each and every nail polish I own, because there is obviously a lot of them! But I have shown a few of the brands that I seem to gravitate towards, as well as their names. Let me know if you have any questions about a particular color. I bought the case to hold my nail polishes from Sephora. 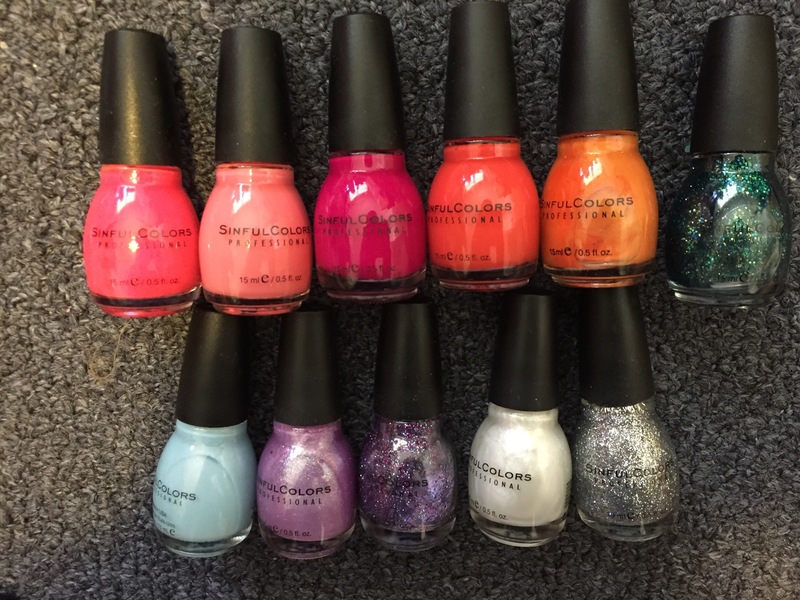 I love ColorShow by Maybelline, they have amazing colors, you just definitely needs a topcoat because it chips so easily and it takes hours for it not to be tacky. Hahha right?! I sure love me some nail polish! I have yet to use Zoya, how is that one? And right on board with the essie and OPI! Definitely give Zoya a go, it’s 3-free and they have the best color choices. Almost all of them are named after women, which is cute. You’ll love it too if you like Essie and OPI! Same price point too. I am the exact same way! I have over 100 nail polishes and have it all set up by color. 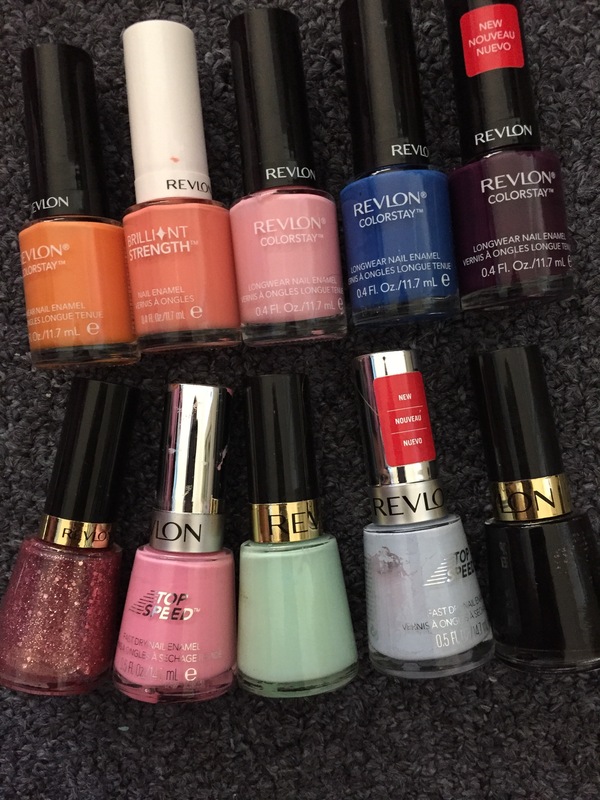 The majority of mine are probably Revlon and Sally Hansen, they’ve never done me wrong and lately I have been loving the Maybelline Color Show colors. 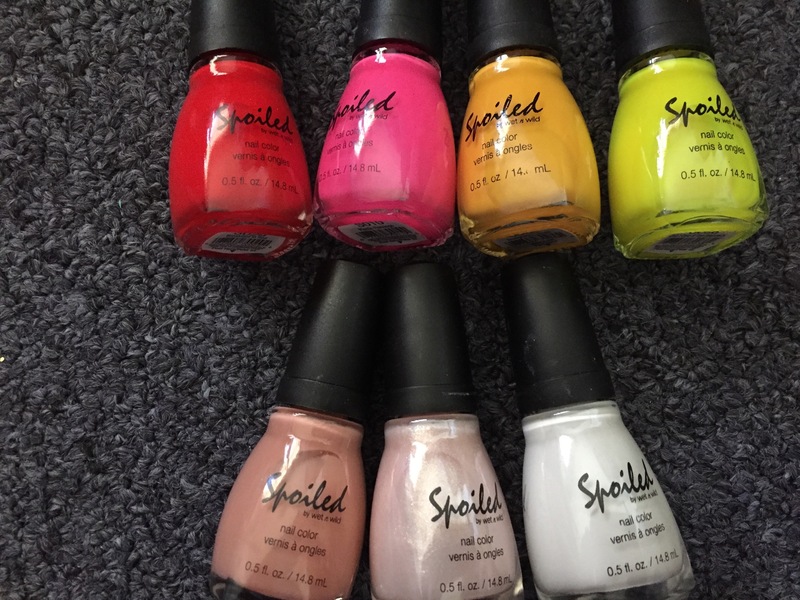 They have really amazing colors, long lasting and are pretty cheap! Opi is also a good one! And a good applicator is key ! OPI is my favorite brand at the moment. 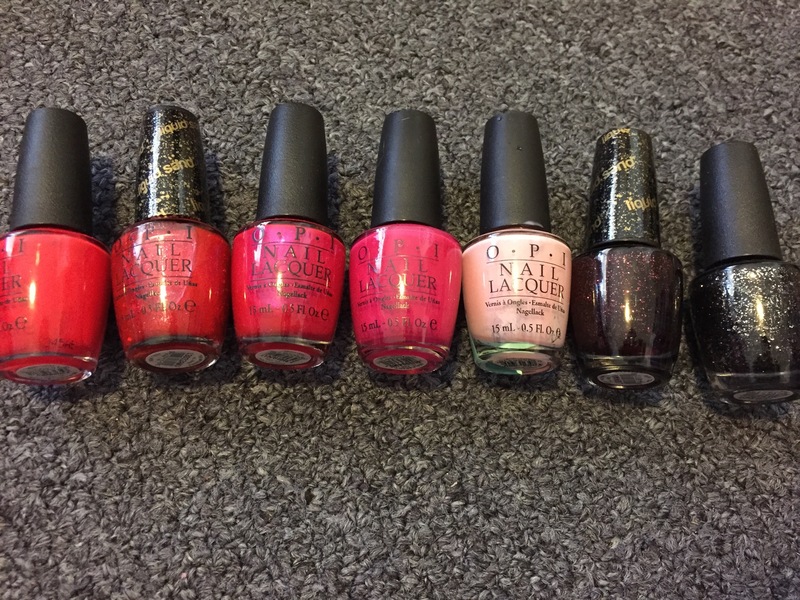 I also have a lot of ELF polishes which are surprisingly good! You have an impressive collection. Thanks! 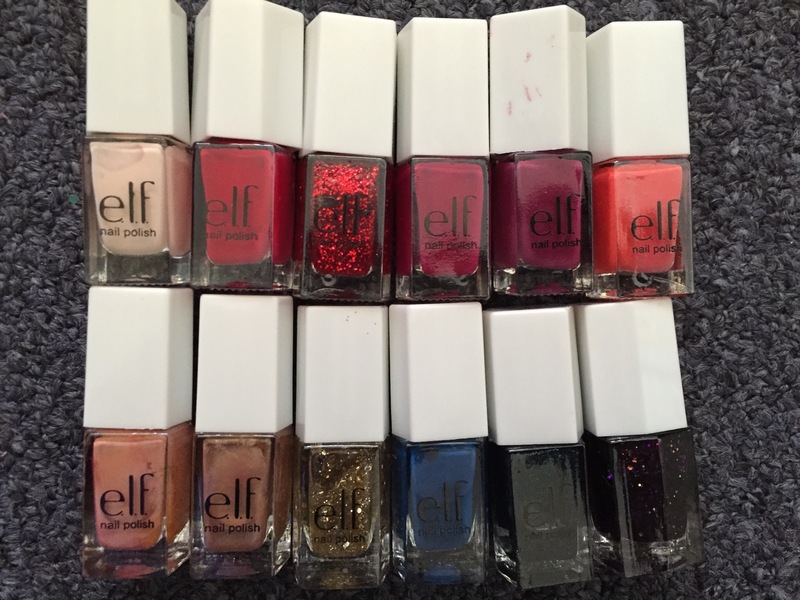 Elf is a fairly new nail polish for me but so far i love it and the price cant be beat. Omg get it- it lasts for 3-4 weeks for me! 🙂 it’s totally worth!